Heal Your Puzzle » Blog Archive » Relationship Issues? 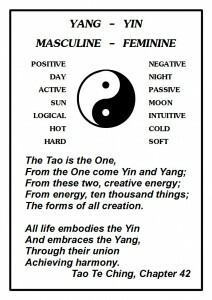 Maybe it’s Your Conflicting YIN & YANG? !